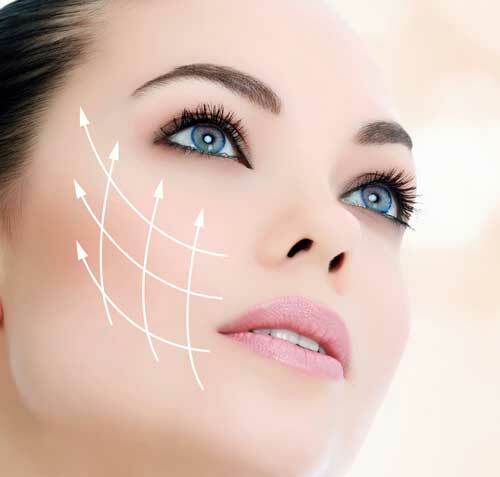 SMAS lift has remained the “king” of anti-aging surgery and does not plan to let liquid lifting, nor botox and fillers, take its place, on the contrary it complements them very nicely. It is an extremely technically demanding operation that can last 5 hours in which we move and tighten the facial skin in one layer, as well as the muscles and other tissues in a deep layer in order to get a long lasting result, closest to the natural look. In my work I’m trying to avoid stigmatization of the face operation, so that the face stays as similar as possible to the one that we remember from the school pictures.